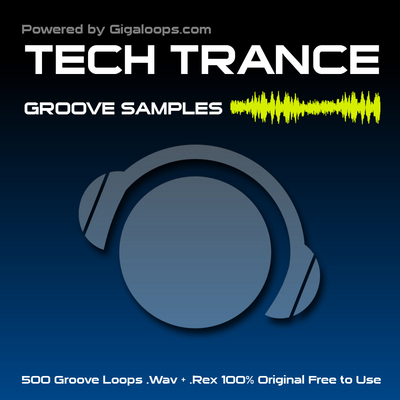 500 Tech Trance Grooves is a blinding selection of loops suitable for producers of Progressive, Trance and Tech-Trance music genres. All these grooves are licensed to you as royalty-free, so you can use them in your original productions at no extra cost. This pack contains 500 loops recorded at Audio CD quality, including No-Kick loops, as well as WAV and REX formats. All loops are at 130 BPM for ease of use, and are compatible with all major music software applications.